Founded by Mrs. Agnes Clemeno of Colegio de Sta. 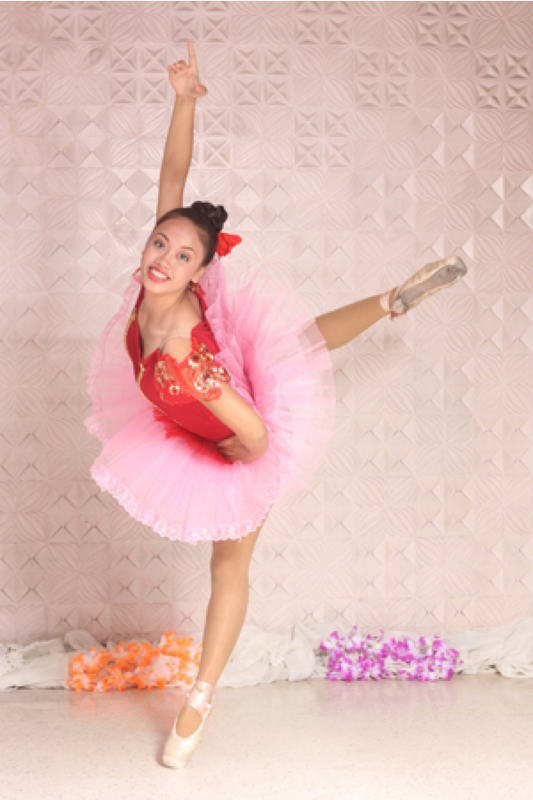 Isabel (now Universidad de Sta. Isabel), the school continues on under the leadership of her niece, Mrs. Agnes Llorente-Saberon. 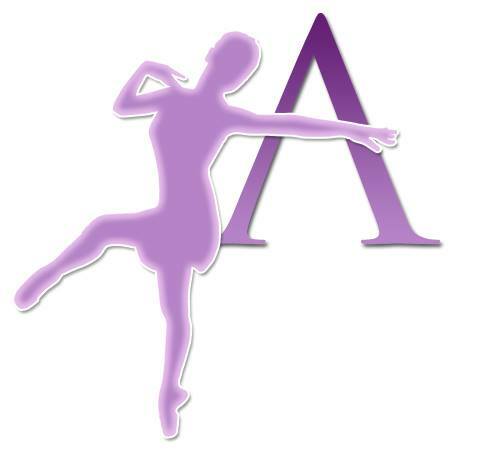 The school offers classes in Classical and Modern Ballet, and other dances e.g. 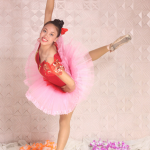 Flamenco, Hawaiian, Tahitian, and Polynesian dances (for all ages – children and adults). Also offers dance coaching / tutorial. Healthy bodies and creative minds. 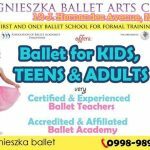 We have certified ballet teachers under the National Ballet Syllabus (NBS) who have years of teaching experience. 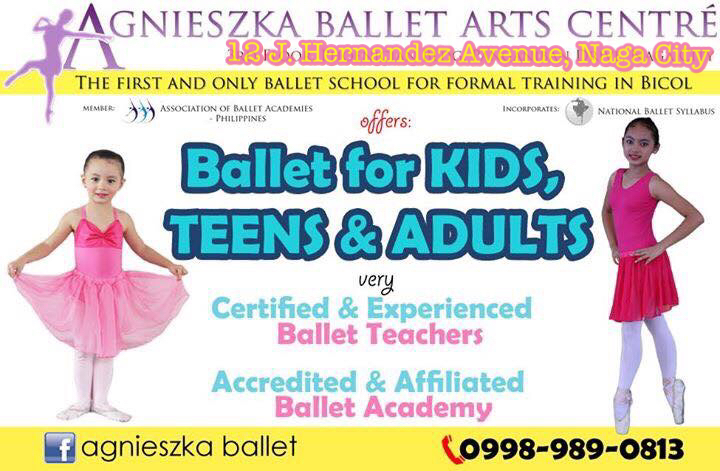 We are also a member of the Association of Ballet Academies of the Philippines.